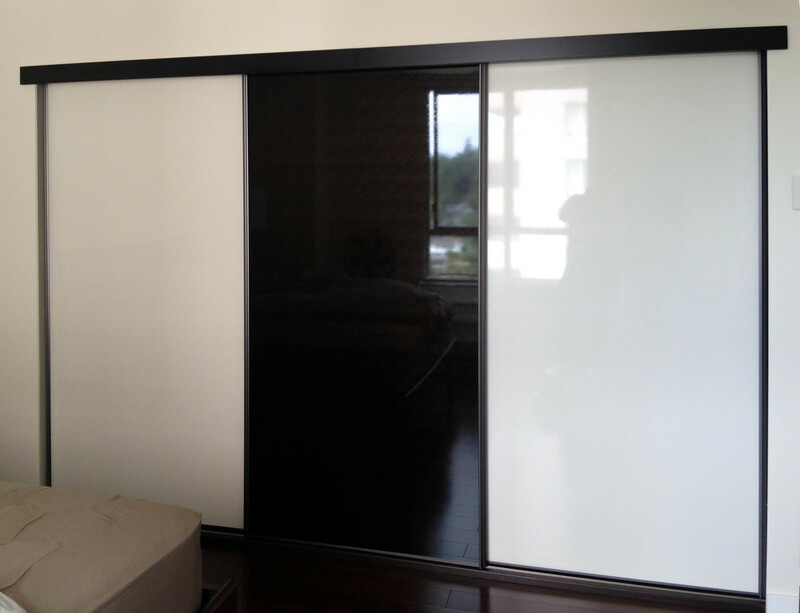 Does weak bi-fold doors and bland wire mesh shelvings leave you frustrated? 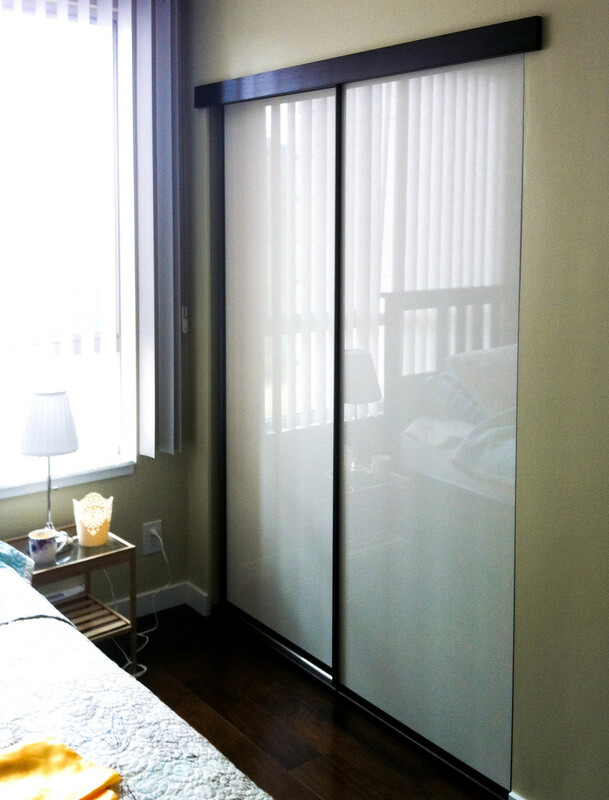 Renovate your closet with our stylish, customizable Space Coordinator System and doors. 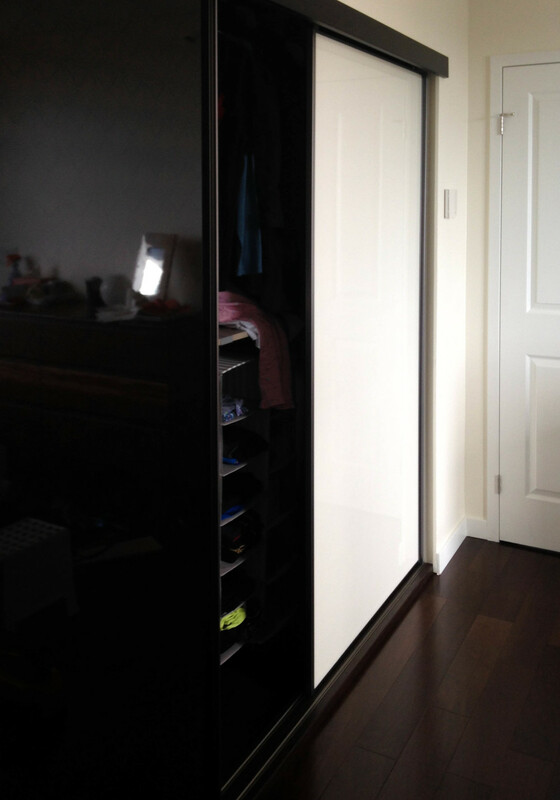 You will be certainly satisfied with your new closet that is greater than ever before.